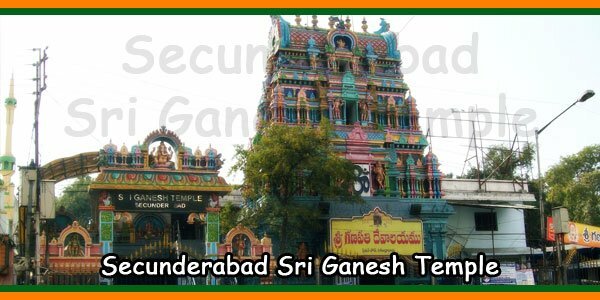 Hyderabad is the city of monuments and temples belonging to the ancient times, but there still exist certain temple that belong to the modern era and represent the modern architecture and designs. One such temple is the Ashta lakshmi Temple in the Vasavi Colony between Dilsukn Nagar and LB Colony. 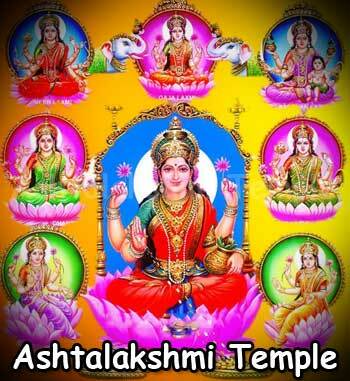 The Ashtalakshmi as the name suggests is dedicated to Mother Lakshmi in all her eight forms. 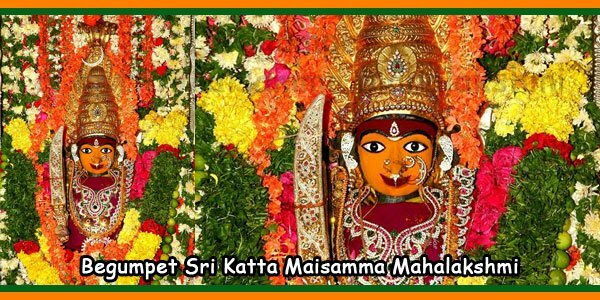 The presiding deity here is Mother Lakshmi, the Goddess of prosperity and happiness as well salvation. The temple is located not in the prime locality in the city, but a little to the suburb area amidst the Islamic communities residing in the locality. It hyas a touch of South-Indian architecture. Temple History: The Ashta Lakshmi temple was sanctified in 1996 under the Kanchi Kamakoti Peetam. 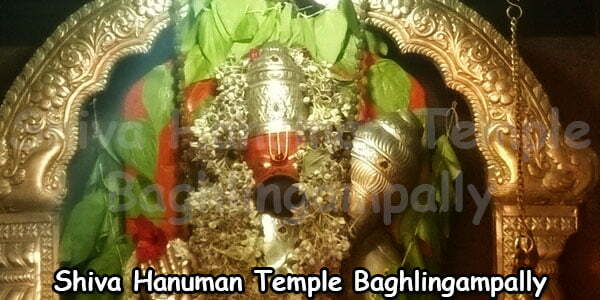 The temple has been near Kothapet in NH 9 in the Dilsukh Nagar. 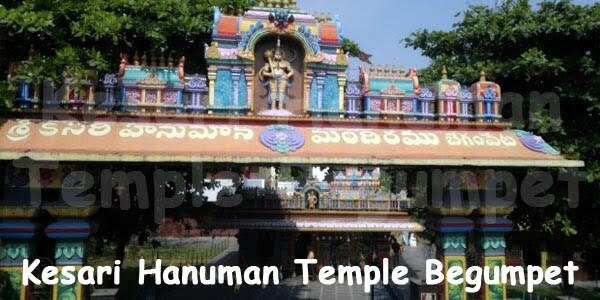 The temple is a blend of modern technology and the ancient beliefs. Ashtalakshmi Temple Design: Having been completed in a short span of just 5 years, this magnificent temple has a total expenditure of almost 10 million in Indian currency. Interestingly, most of the amount has been donated by devotees generously for the cause of the construction of the temple. The present structure derives its design and structure from the one at the present day Chennai. However major modifications have been done to the design since then. The final designs were conceived by the well-known architects, Padmashri S.M.Ganapati Sthapathi and M.Mathiyalagan Sthapati. 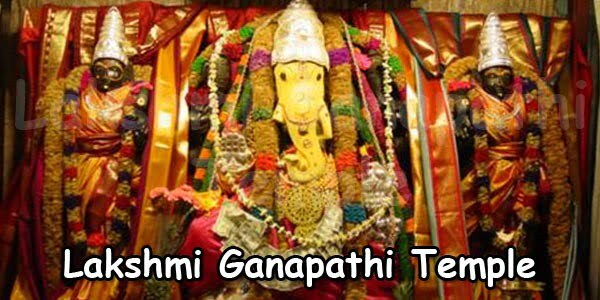 The idols of Ashtalakshmi, Sriman Narayana, Sri Ganapathi and Sri Garuda are present in the main shrine whereas the eight forms of Lakshmi -Adilakshmi, Aishwaryalakshmi, Santanalakshmi, Dhanalakshmi, Dhanyalakshmi, Gajalakshmi, Vijayalakshmi and Varalakshmi are also installed inside the temple itself. The idols are well ornamented with gold and kasula peru necklace and other such necklaces with precious metal and stones. One also finds about 134 vigrahams i.e. idols of lesser known Gods in the Mahagopuram. More over the carving depictions at the Gopuram are also praiseworthy. 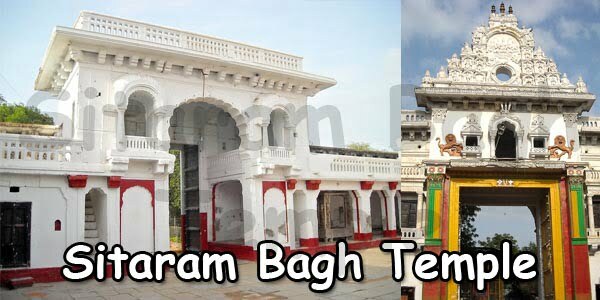 The temple built with sand and cement presents a good ambience to the tourists and devotees who come here to seek blessing of Mother for their prosperity and happiness. Temple at night with the illuminations is more beautiful; than any other time. Giving a marble look from a distance the surrounding gives a sense of tranquility and peace to the visitors. The atmosphere itself is quite pious with the nice fragrance of the millions of incense being burnt for the devastation shown by the devotees. Taking the requirements of the devotees and well-wishers into consideration, a two storied Kalyan Mandapam at a cost of 15 million Indian currency is being proposed along with the Archaka nilayam residential quarters for the priests. 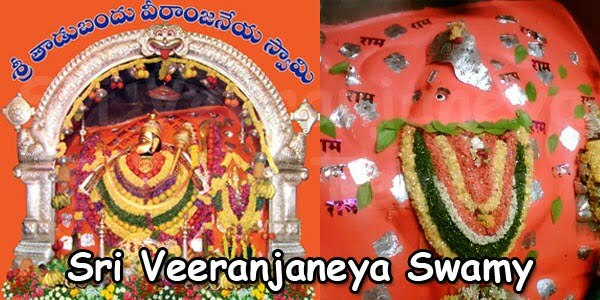 Best time to Visit: Celebrations of the Varalakshmi puja is the perfect time to visit the temple for the first timers as one gets to know of the rituals being followed in the proper manner now. It should also be visited during the Diwali, the festival of light.